Unique food supporting local and seasonal ingredients and organic farms. 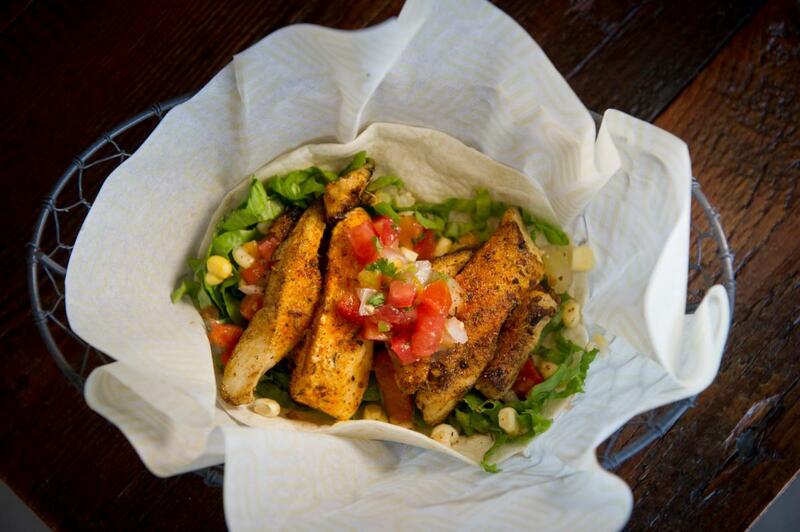 These nutrient-packed dishes don't skimp on the flavor - try the Tilapia Tango taco or Porto Pure Burger. Vegetarian and gluten free options are available.